SKI PARK Kubínska hoľa - fun for the whole family! 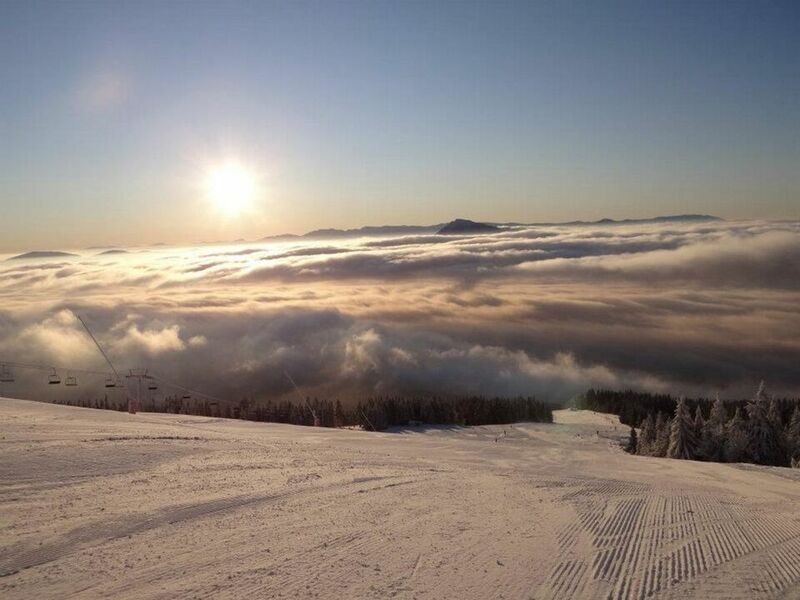 “Kubínka” offers great conditions for all, starting with free-ride through race tracks to the children's ski school. The total length of the ski runs is 14km, which makes our resort an ideal place for an unforgettable experience of skiing. 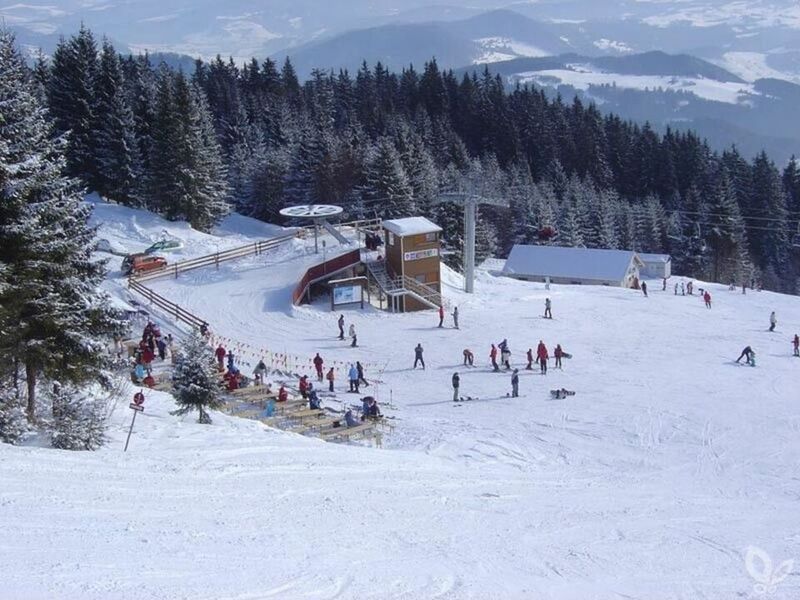 The SKI PARK Kubínska hoľa is situated in the beautiful countryside and mountains of the Oravská Magura Mountains and is one of the most visited ski resorts in Slovakia. At an altitude of 720 to 1390m with south exposure, winter sports enthusiasts can find a modern ski resort with a wide range of ski runs and transport equipment with a capacity of 9,000 passengers per hour. The total super elevation is 676m. You can easily be transported up to 1396 meters above sea level. by chairlift and enjoy a view of the beautiful scenery of the Western Tatras and the Chočšké vrchy Mountains. Ski runs in the ski resort SKI PARK Kubínska hoľa are approved by FIS certificate. Transport of skiers and snowboarders is provided by two chairlifts and eight ski lifts. Families with children will appreciate the separately enclosed children's area KIDS PARK with ski lift, rope tow and ski school with animators. Lovers of adrenaline will be happy to use the free-ride zone and the Represent Snow Park with obstacles of varying difficulty. In the SKI PARK Kubínska hoľa there is also a ski school, snowboard school, ski and snowboard rental and servicing, several restaurants and snack bars. SKI PARK Kubínska hoľa - the best family ski resort in Orava. For fans of cross-country skiing there are three cross-country trails with a total length of 12km. The trails are groomed for skating-style skiing as necessary.